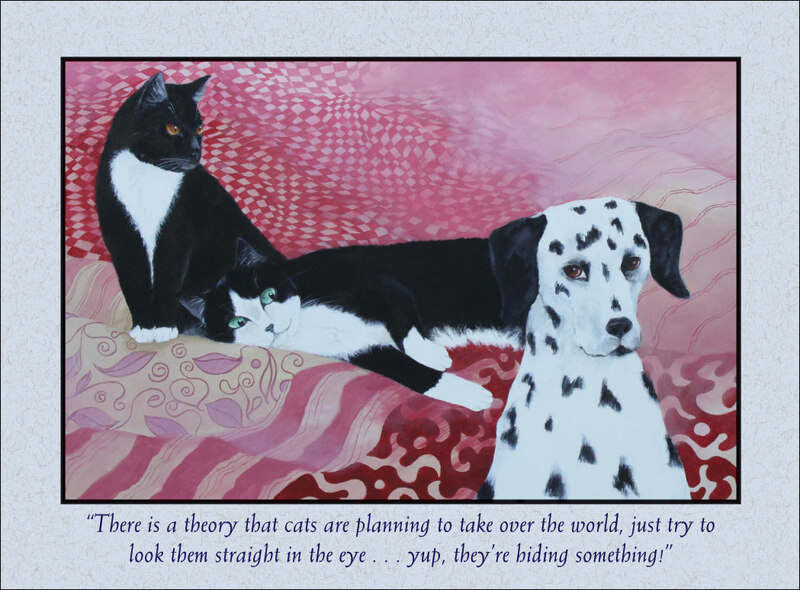 Outside: "There is a theory that cats are planning to take over the world, just try to look them straight in the eye . . . yup, they're hiding something."